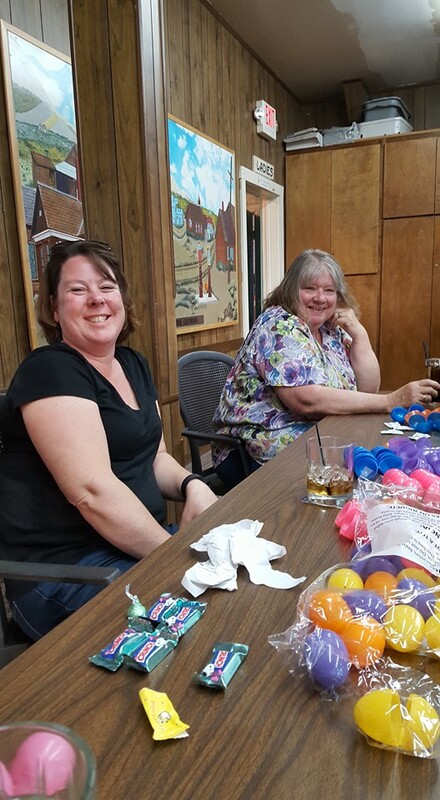 I helped out a bit again this year and went down and stuffed the Easter Eggs for the big egg hunt they do down at the campground for all the neighborhood kids. Inappropriate laughter for packaged eggs. After stuffing the eggs I may have went into the bar and ate a basket of these new "chips" they have in there along with a couple drinks with Scott. Saturday I went down and took some pictures. I didn't have any kids participating but wanted to put some pictures on the Club Facebook Page. and then finally the "big kids"
The kids had a ton of fun and I got a little bit more sun to add to my base burn of the summer.